Kevin is a specialist in developing pioneering businesses into well-established, highly valued entities. His previously founded projects are now valued at over £70m. He has extensive experience of integrating new environmental practices into mature business models, and managing large-scale operating plants in challenging terrains. Kevin’s founded projects currently employ over 1000 people. 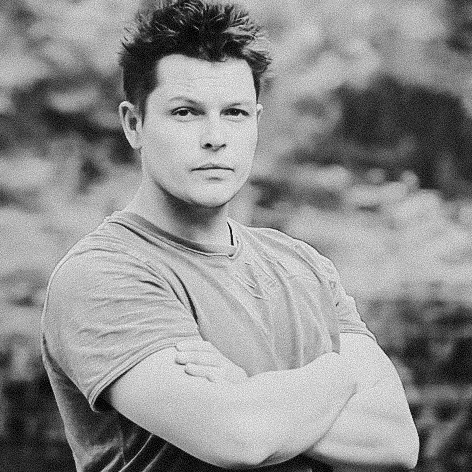 Kevin left the British Army in 2004 after ten years of service in the Royal Engineers and United Kingdom Special Forces. Since leaving the Army Kevin has founded several charities and a number of successful environmentally and socially responsible companies, overseeing them from start-up to orderly exit. Kevin leads investment teams in setting up large-scale development businesses, providing highly proven management teams and diminishing execution risk in high barrier to entry environments. An active ambassador and patron for service and veterans charities in the UK, a founding member of the advisory board for Tickets for Troops with David Cameron, and avid fundraiser for Combat Stress. Steve has over 30 years’ experience in the minerals and waste industry, working in both the public and private sectors. Steve retired as Managing Director of Yorwaste Ltd in July 2015 after 15 years in the role. He was accountable for the social, economic and corporate performance of the business. Under his leadership the company grew substantially and became a major regional player in the waste industry. He led the company away from landfill-based activities and diversified the business into waste collection, recycling, WEEE (Waste Electrical and Electronic Equipment) recycling, composting and other non-landfill treatment of residual waste. During his tenure he achieved sustained year-on-year dividend returns to shareholders, built a market-led diversified business, and achieved nationally upper quartile results in health & safety and environmental compliance. He also grew a key public sector and commercial customer base as well as successfully integrating several acquisitions. Steve is a business ‘all-rounder’ with strong operational and commercial skills which are readily transferable to other sectors. He is a Chartered Surveyor and a Chartered Environmentalist, qualifying in 1978 and 2010 respectively. Peter qualified as a Certified Management Accountant in Ontario, Canada in 1991, and is a Fellow of the Institute of Directors in England. He held progressively senior financial roles, including Canadian Regional Financial Controller for Canadian Waste Services Ltd, European Finance Director for Via Net Works Ltd, senior finance and development roles at UK Waste (Biffa), WRG (FCC Environmental) specialising in PFIs and Energy from Waste. 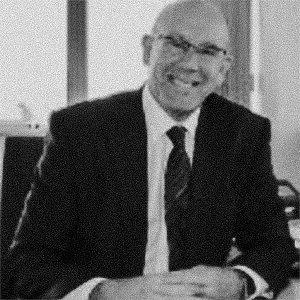 Peter was Managing Director of Environmental Waste Controls Ltd and Chief Executive of B&M Waste Services, and currently is Director of Team-in-a-Box Ltd, a contracting and service provider to the UK waste industry. Peter has held senior roles in the waste industry for over twenty years on both sides of the Atlantic. Throughout his career, he has had exposure to landfill sites, generating energy from landfill gas, and energy from waste plants in both Canada and the UK. Peter is a highly motivated and loyal director and successful in radically improving business performance through organic growth, cost management, operational review and improvement, and working capital management.